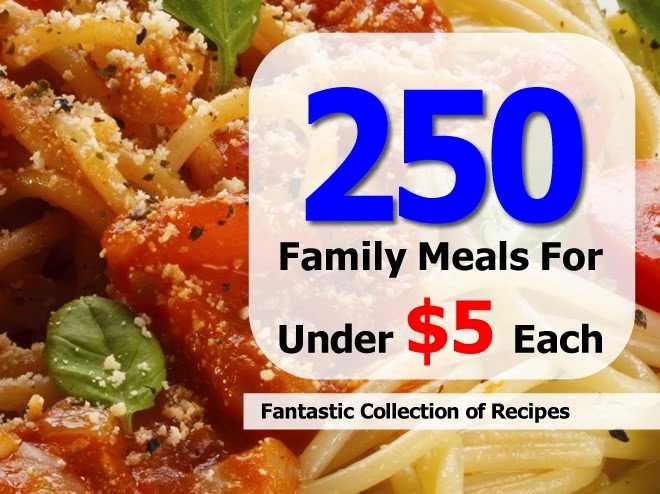 I found this link to budget meals. I generally like Home Tips World. I see a lot of their stuff on facebook. I have not gone through all of the meals, but some look promising.